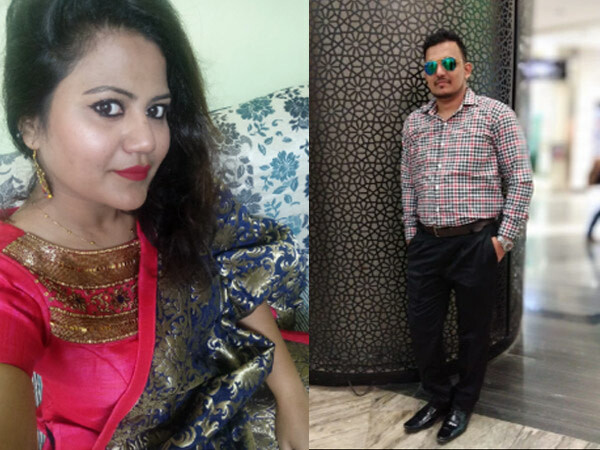 “I registered on LoveVivah in Dec’18 for Exclusive Membership for 3 months. I am fortunate enough that I found my partner through LoveVivah only within 2 months of registration. Many thanks to entire LoveVivah team especially Ms. Anam khan, my Sr. Relationship Manager at LoveVivah, who made my search experience smooth and hurdle free. She helped to make this possible in a very short period of time. LoveVivah’s personalized service is good and I would surely recommend it to those who are in search of a life-partner. I am sure it will be a number one matrimonial portal soon. Thanks!